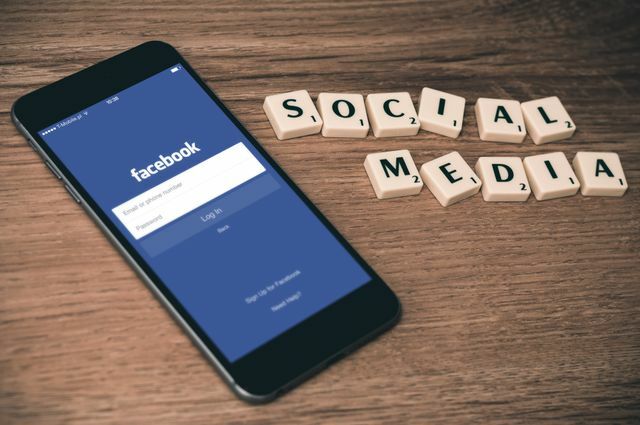 Our Commercial Disputes Trainee Solicitor, Catherine Golledge, looks at the latest news that German ministers have approved a law where social media platforms can be fined if they fail to remove hate speech. Under a proposed law approved by German ministers, social media firms can be fined up to 50 million euros where they have failed to remove hate speech and fake news within a short period of time. At the current exchange rate, this amounts of £42.7 million. Social media firms will have 24 hours to block criminal content, provided that it has been reported, and seven days for offensive material. This law will mean that sites will need a 24-hour helpline if one is not in place already. When it was first introduced, Heiko Maas, Federal Minister of Justin and Consumer Protection, noted that Twitter and Facebook had got better at handling such content, it wasn’t yet up to the standard which the proposed law would achieve. The research stated that Twitter deleted just 1% of the hate speech which is reported and Facebook 39%. Maas expressed confidence that this was possible, noting YouTube’s 99% removal rate. Since March, when the draft was presented to the ministers, changes have been introduced to include child abuse imagery and also wording to note that the fining authority should not be undermining freedom of speech when enforcing. The proposed law has already caused a stir with those who are affected. Concerns have been raised that due to the tight timescales, many platforms will err on the side of caution and delete comments which may not need to be removed, questioning the right of free speech. For more information regarding our Media team, please see here.